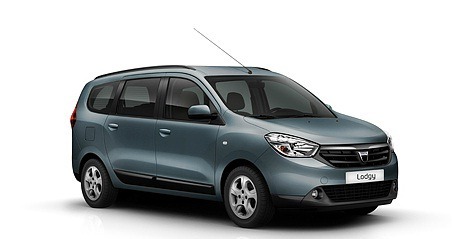 Dacia Lodgy was officially launched today at the Geneva Motor Show. 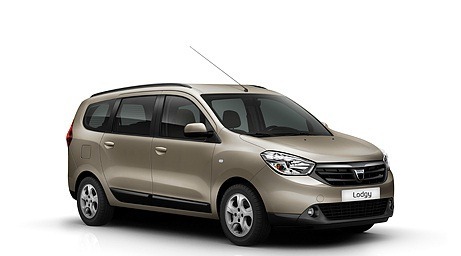 The Lodgy is available in three versions: Acces, Ambiance and Laureate and will have a price from 9500 euros to 14.700 euros. 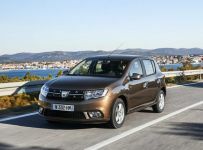 The Dacia Lodgy will be available with three engine versions: two petrol engines of 1.6 liters and 85 HP and of 1.2 liters and 115 HP and one diesel engine in two output versions: dCI 90 and dCI 110. 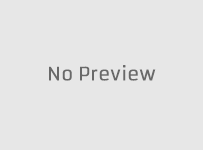 The Dacia Lodgy is the first Dacia model that will have a speed limiter, a multimedia navigation system, Bluetooth connection, rear parking assist system and heated front seats available as optional equipment. 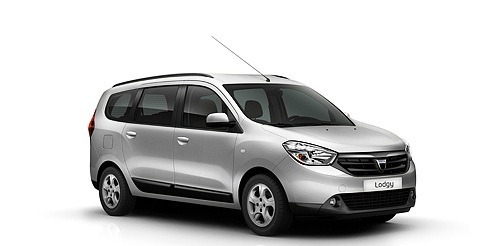 The Dacia Lodgy will be available in 7 colors: Brown Ash, Grey Star, Mineral Blue, Pearl Black, Glacier White, Navy Blue, Grey Comet. The Dacia Lodgy will be available for orders starting March 7.